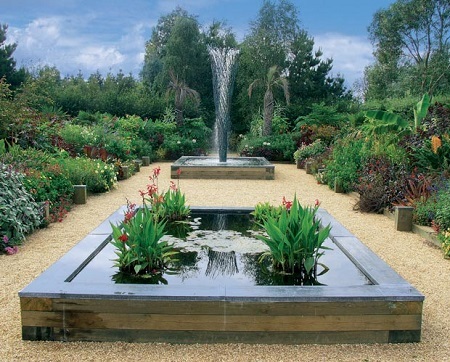 Alan Gray and Graham Robeson designed this lovely garden at East Ruston Old Vicarage without any assistance. 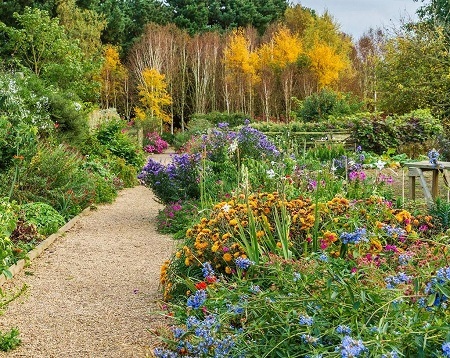 Despite the exposed position of the Old Vicarage Garden in Norfolk, the garden benefits from the proximity of the North Sea which ameliorates the cold northerly and easterly winds and periods of frost are shorter and less severe than those experienced inland. The soil is a good quality light loam and free-draining. 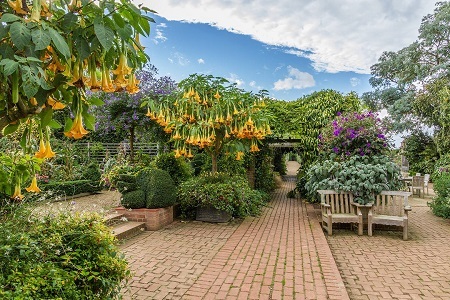 This, combined with the low rainfall and milder winters than gardens further inland, enables them to grow a much wider range of half-hardy plants, giving the garden its exotic atmosphere. 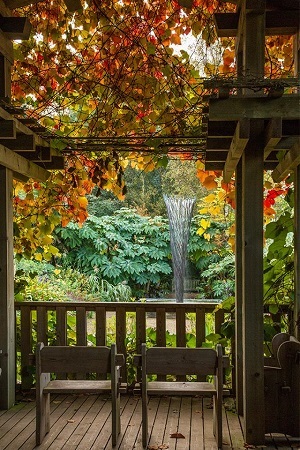 This garden is one of our must visit gardens! 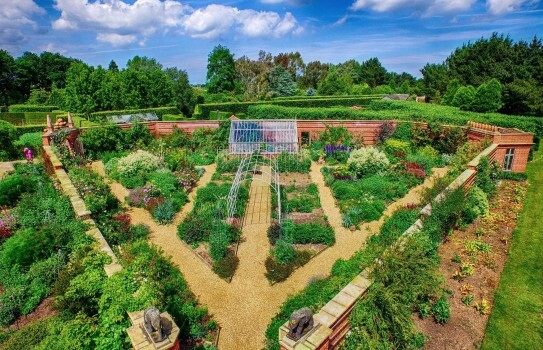 East Ruston Old Vicarage Gardens 2019 - The garden will open from 3 March. See website for details. DOGS ARE NOT ALLOWED IN THE GARDEN. Guided tours - see website for details.Refreshments, disabled access, plant sales. If you want to take a break near The Old Vicarage, why not stay in one of our recommended hotels. Each hotel has genuine guest reviews enabling you to book from anywhere in the world in total confidence. Find Hotels near Old Vicarage Garden.